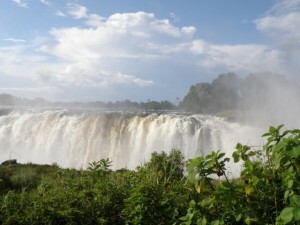 Experience the Okavango Delta, the Chobe River & the Victoria Falls at a special off-season rate! 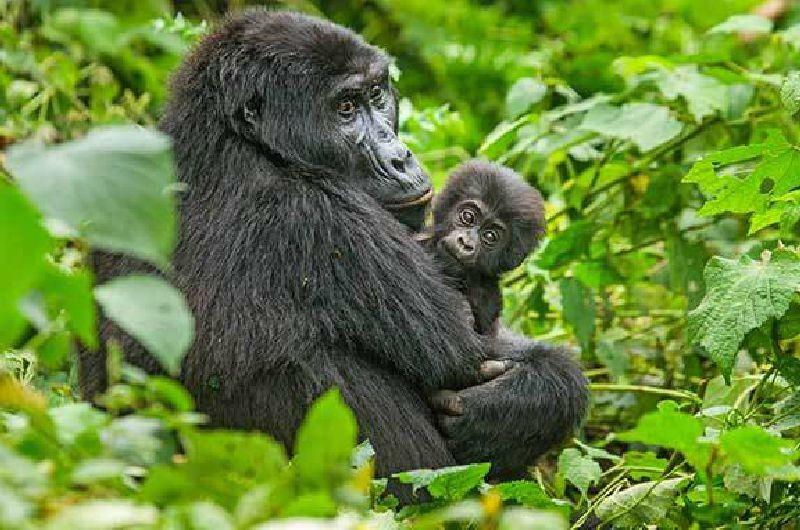 Our fantastic off season budget safari offers the best of both worlds on a shoe string budget. 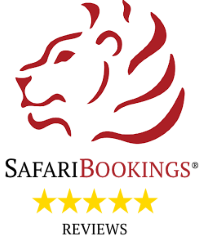 Giving you the opportunity to experience Botswana’s scenic Okavango Delta, the Chobe River & the vast expanse of wildlife in the Chobe National Park with the added bonus of visiting Victoria Falls, one of the natural wonders of the world, in one super saving safari. The accommodation included in the budget safari allows you the luxury of enjoying some of Botswana’s finest camps for less, with activities included as well as flights and transfers to and between camps. 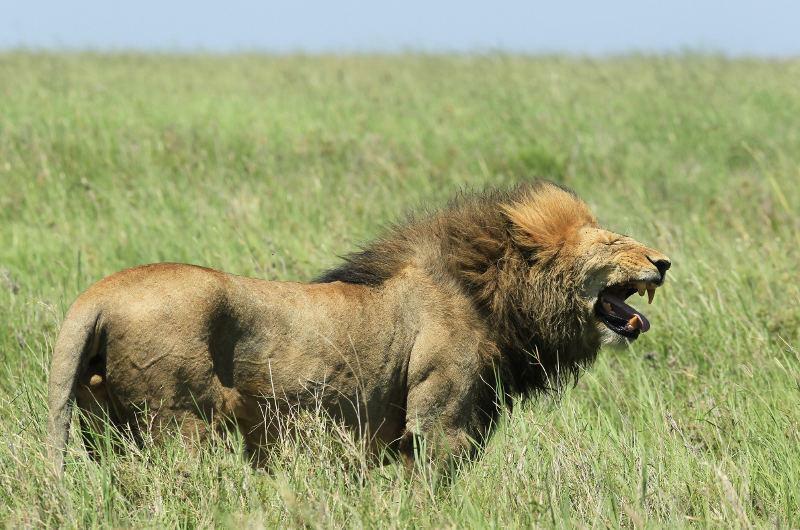 A fly-in budget safari that truly has it all! 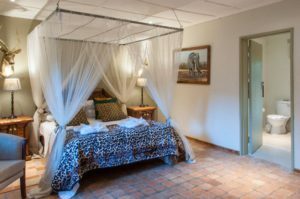 Is located on a private game concession in an picturesque and scenic part of the Okavango Delta with a mix of dry and wet landscape, allowing year round mokoro safaris, boat and fishing trips as well as the unique experience of day and night game drives. 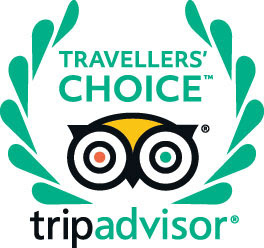 The 4 star accommodation consists of nine fully en-suite large walk-in tents overlooking the Pom Pom lagoon and open flood plain. 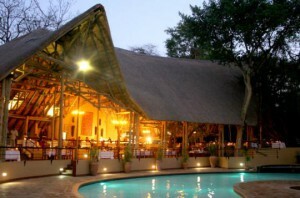 Is situated in Kasane on the banks of the Chobe River offering fantastic wildlife viewing opportunities. 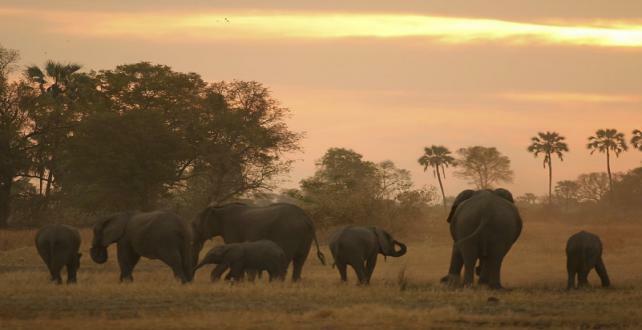 Sharing a border with Chobe National Park you are on the doorstep of the meeting of four African countries: Botswana, Namibia, Zimbabwe and Zambia. 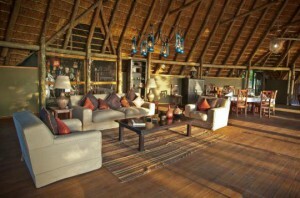 The accommodation offers complete comfort and views of the Chobe river from your individual patio. 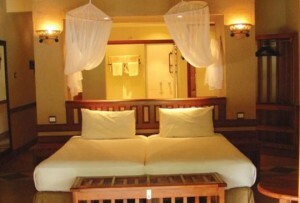 Is an owner run guesthouse, which offers a personal experience with friendly staff and atmosphere. 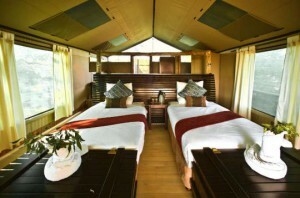 The bedrooms are good size with en-suite facilities and all creature comforts. 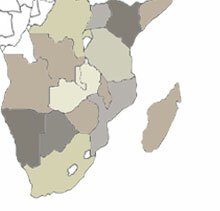 Featured Benefits: Huge savings on three top African regions at great price value!